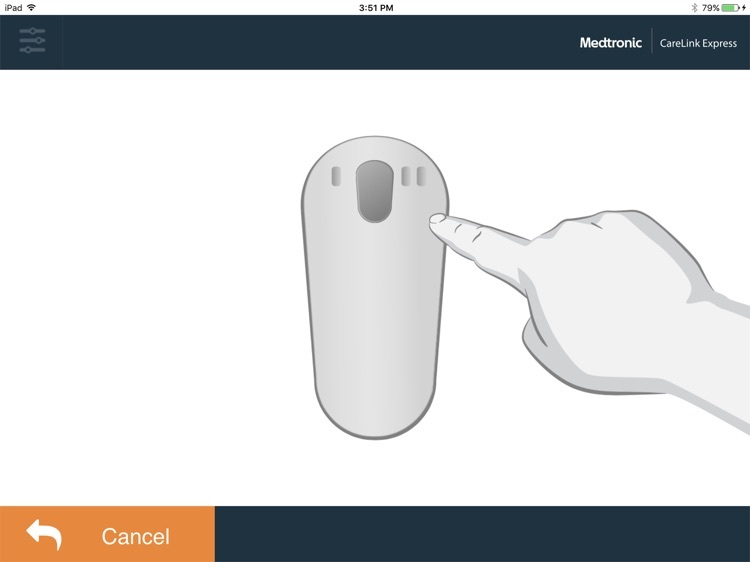 CareLink Express™ Mobile US by Medtronic, Inc.
Transmit cardiac device data via mobile tablets for review and evaluation. 1 Bello D, et al. 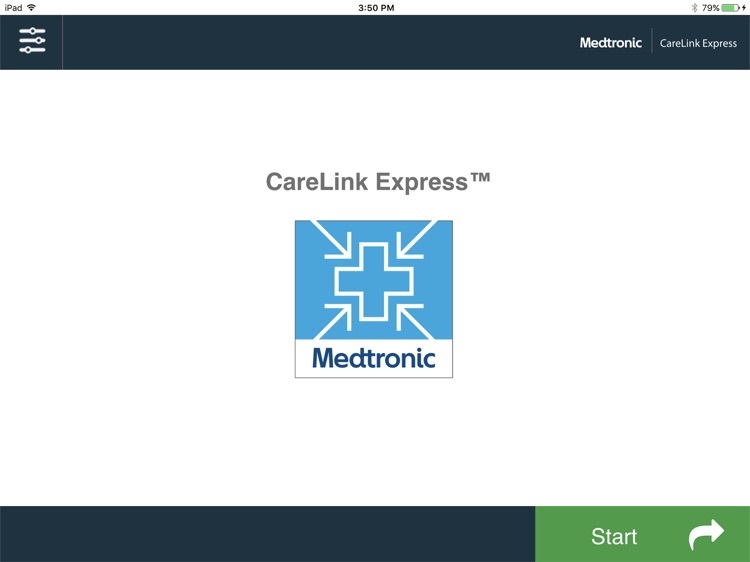 Remote monitoring via CareLink Express improves patient and physician satisfaction and reduces economic costs in acute care centers. Abstract. April 2015. 1. Launch the app to the start screen. 2. 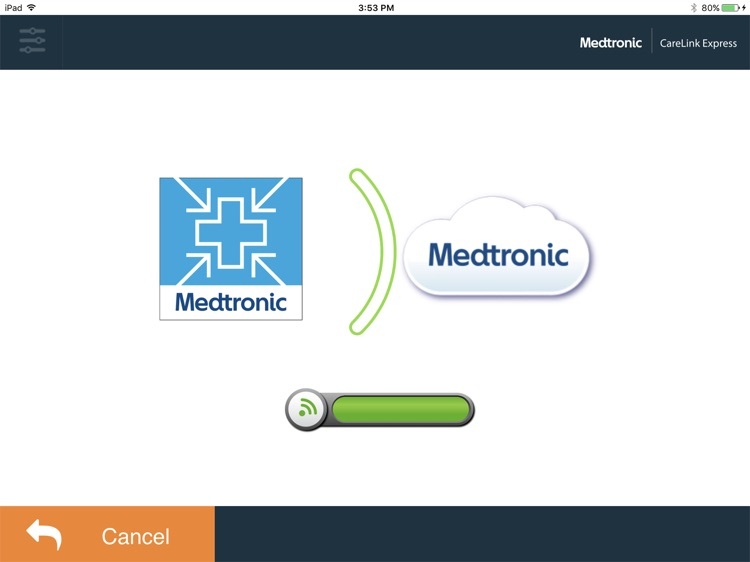 The Patient Connector is paired one time using Bluetooth®*. 3. 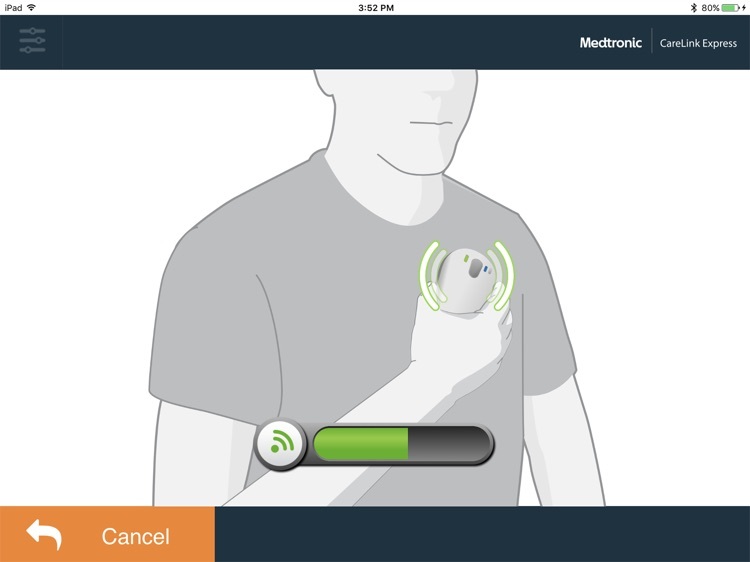 The Patient Connector is placed over the patient's cardiac device. 4. 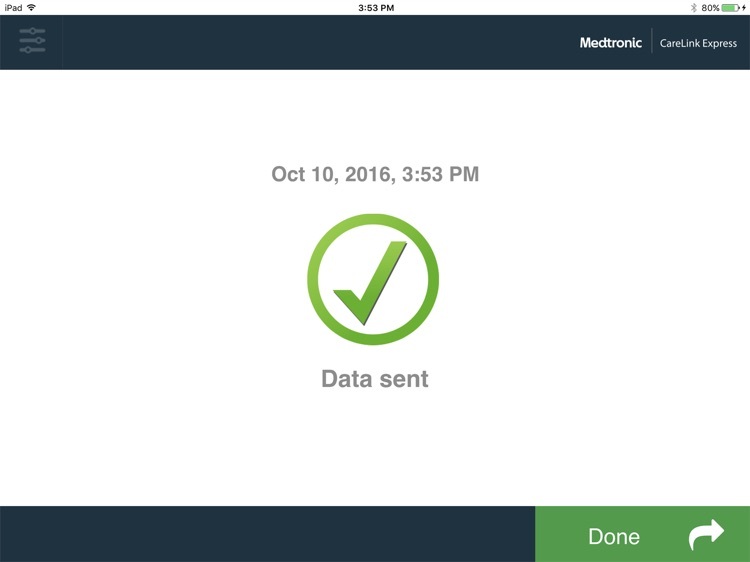 Cardiac device data is sent remotely for review. 5. Cardiac device data was successfully sent. 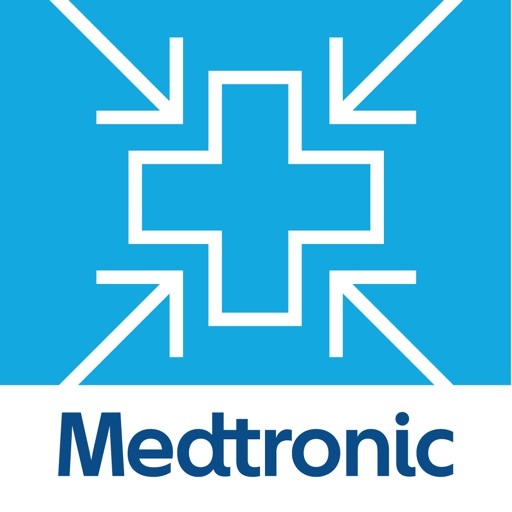 Medtronic and the Medtronic logo are trademarks of Medtronic. ™*Third party brands are trademarks of their respective owners. 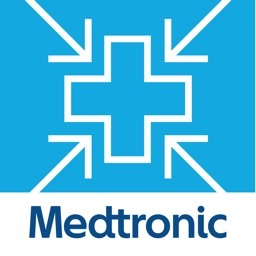 All other brands are trademarks of a Medtronic company.